Indian IT consulting firm Ramco System said that it has bagged a contract from Malaysia’s Port of Tanjung Pelepas to upgrade its enterprise resource planning (ERP) system. According to company officials, the upgrade is part of PTP’s efforts of enhancing operational efficiency with digital technolgoies to meet customer demand. “Given the pace at which technological advancements are changing the world, it is imperative for PTP to remain competitive and attractive. By investing in the latest technology, we are establishing our terminal as one of the best equipped and most technologically advanced terminal port in the region, said Marco Neelsen, Chief Executive Officer of PTP. Under the agreement, Ramco will implement comprehensive ERP suite comprising procurement, inventory, finance, maintenance, human capital management, treasury, loan management, as well as planning & budgeting. 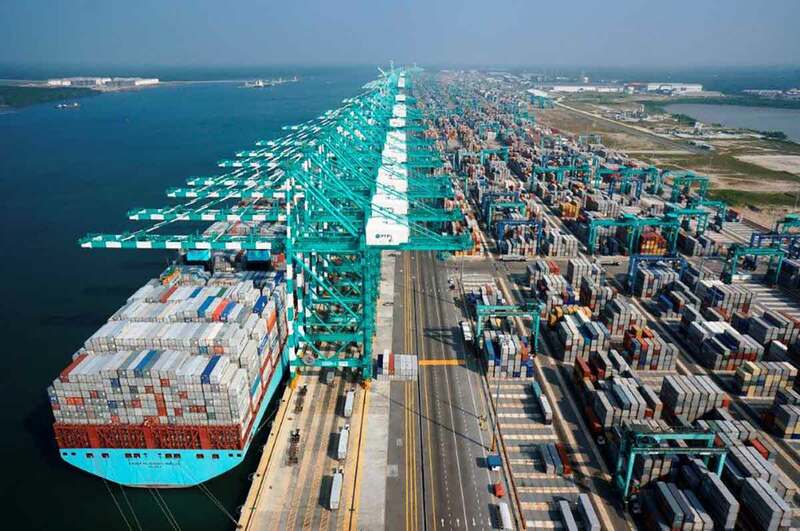 “PTP, being one of the world’s premier and biggest transhipment ports will expand our expertise while we continue supporting their vision with our technologies and innovations. Ramco’s ability to offer a single integrated suite covering ERP, Finance, HR, and Asset Management all on the same platform coupled with capability to bring latest technology features such as Artificial Intelligence, Chatbots, Mobility and much more has been the key differentiator driving large conglomerates to embark on a digital transformation program,” said Virender Aggarwal, CEO of Ramco Systems.